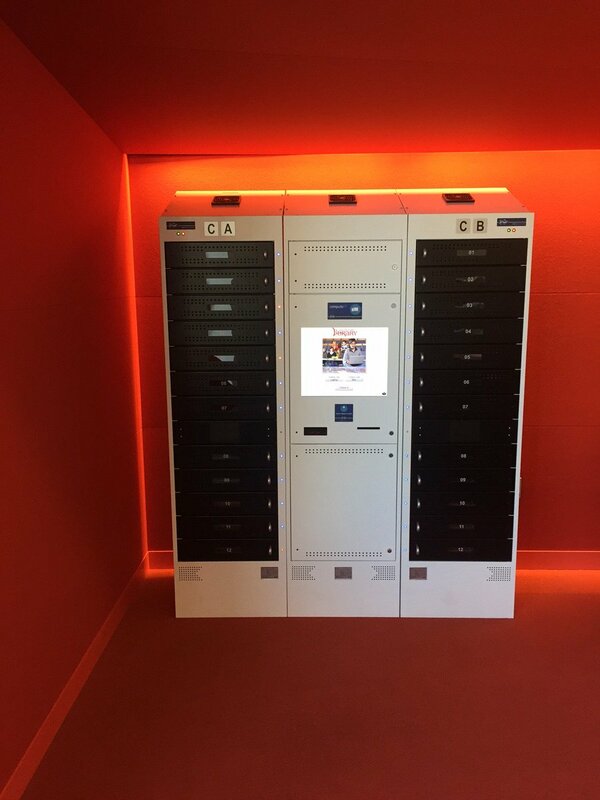 computeIT™ is a multi bay modular locker system designed to store safely and charge & deploy laptops and other similar devices to users via a 19’’ touch screen interface. 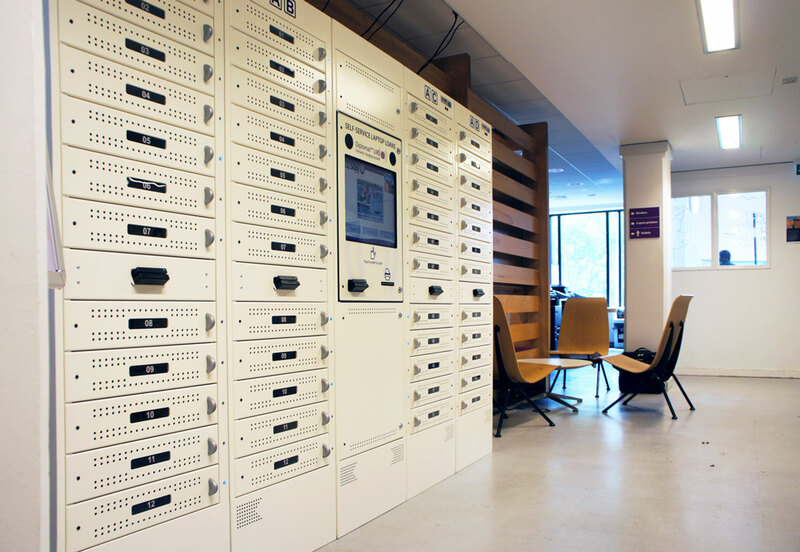 Individual user bays are the optimum size to store most makes and models of laptop, netbook, PC tablet or iPads and offer a safe charging environment for access by users of all ages. 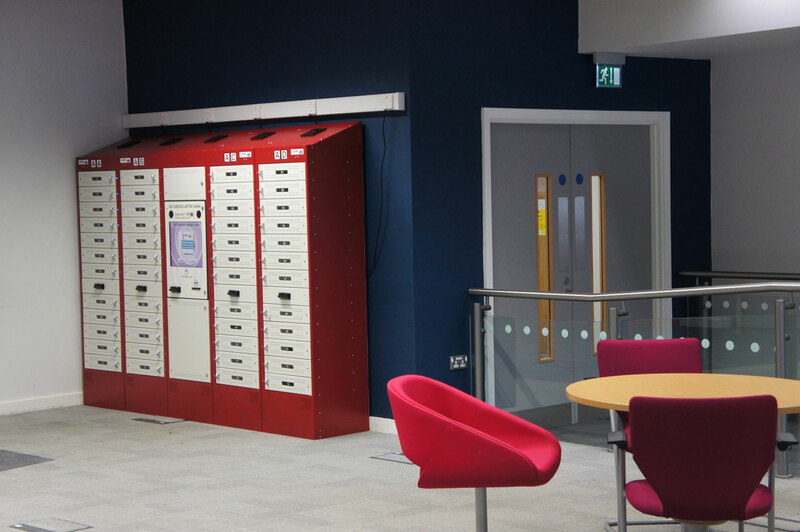 Available from 12 bays, the computeIT™ modular locker system can be tailored to suit the users needs. 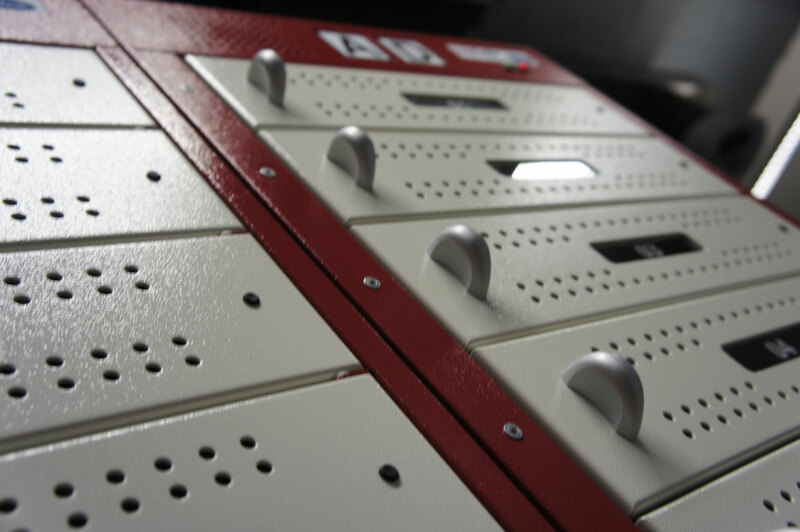 With its steel chassis and doors, computeIT™ is an extremely secure centralised location to entrust with valued mobile ICT equipment, providing effective crime prevention as well as ICT management. computeIT™ is available with a range of charging options and is fully temperature controlled to ensure all devices are kept cool during the charging process. Meets all required Safety Standards and is fully CE, UL Certified. computeIT™ features either standard fully integrated keyless self-service linked to your ILS/LMS or if no ILS/LMS is available we can supply the unit with its own database. 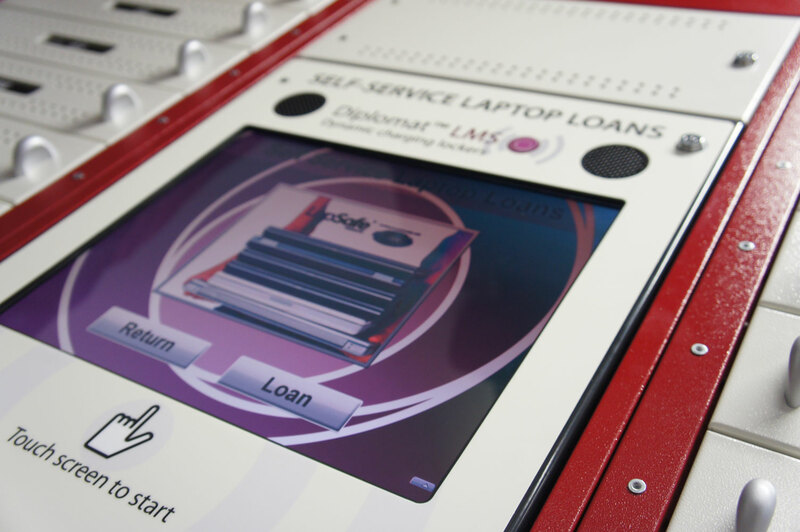 The Laptop Self-Service systems deliver an extremely functional access management and control alternative to keys. Our Systems are compatible with all ILS/LMS with SIP2. We also provide the unit with user ID readers in barcode, Mifare, RFID and Biometrics. Units can also be setup for (BYOD) bring your own device. 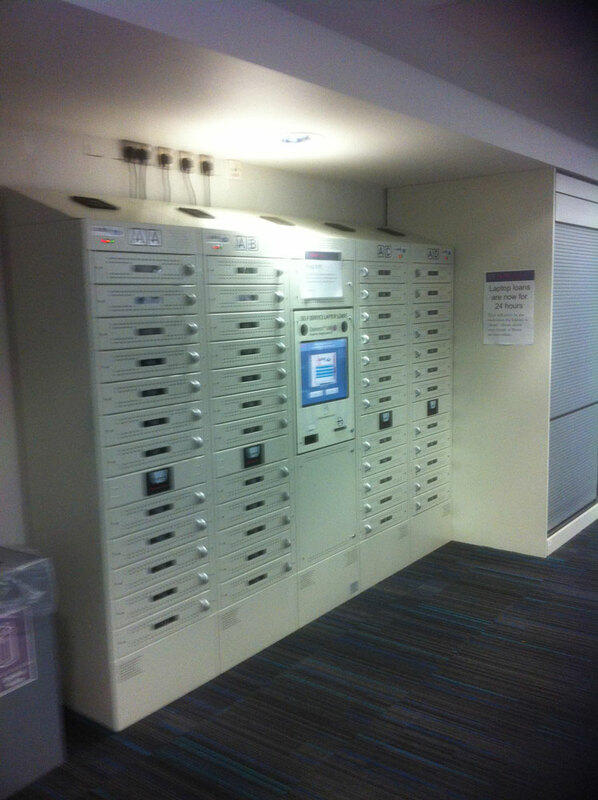 This allows student or user the rent out a bay with a 110v socket to charge their own Laptops, IPads, Phones, Cameras. Two types of charging are offered; SmartLine™ and PowaSave™. In both cases, the safe power management system ensures all devices are charged simultaneously in the fastest possible time without overcharging, blowing fuses or tripping circuit breakers. The County of Los Angeles Public Library was established in 1912 under authority of the County Free Library Act. Today, The Library provides services to more than 3.5 million residents living in unincorporated areas and to residents of 49 of the 88 incorporated cities of Los Angeles County. The service area extends more than 3,000 square miles. The Library consists of an administrative headquarters location that handles all the materials processing and technical services and 87 library locations throughout LA County. The Library has a circulation of 13M annually including books, Kindles, laptops, magazines, newspapers and government publications. The Library also offers online database access. Space is one of the biggest challenges for the libraries within the LA County Library System. Many of the LA County community libraries are small, and it is a challenge to provide both desktop computing stations and the space required for community programs. With the physical limitations of the libraries, there were only six desktop computers available per library. The libraries were limited in their ability to rearrange the physical space for the types of programs they wanted to offer. The Library administrative staff realized that they needed to rethink the use of physical space for more collaboration, training programs and children’s after school programs. The Library offers computer coding programs where many of the libraries use laptops for coding classes. Previously the libraries had to put in a request with the administrative headquarters to dispatch more computers before programs could be scheduled. From an administrative standpoint, Headquarters had to manage the logistics to dispatch computer assets to various locations based on programming needs. 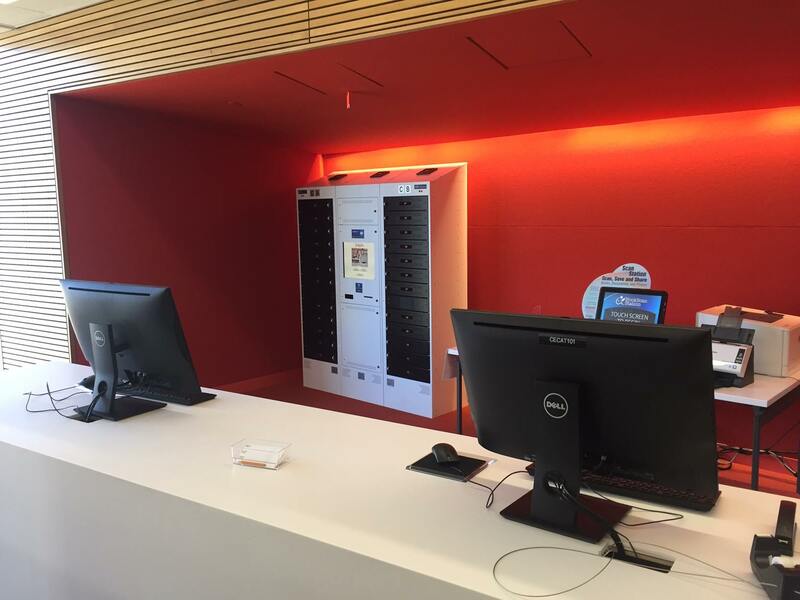 The ComputeIT provides the library with the ability to give patrons self-service access to laptop computers, Kindles and other electronic devices. 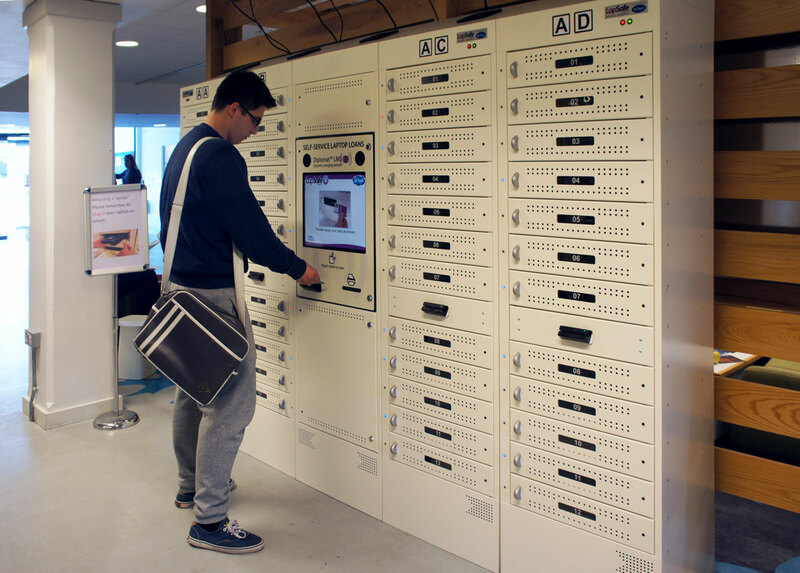 The self-service kiosk’s compact design fits well within the footprint of the libraries. 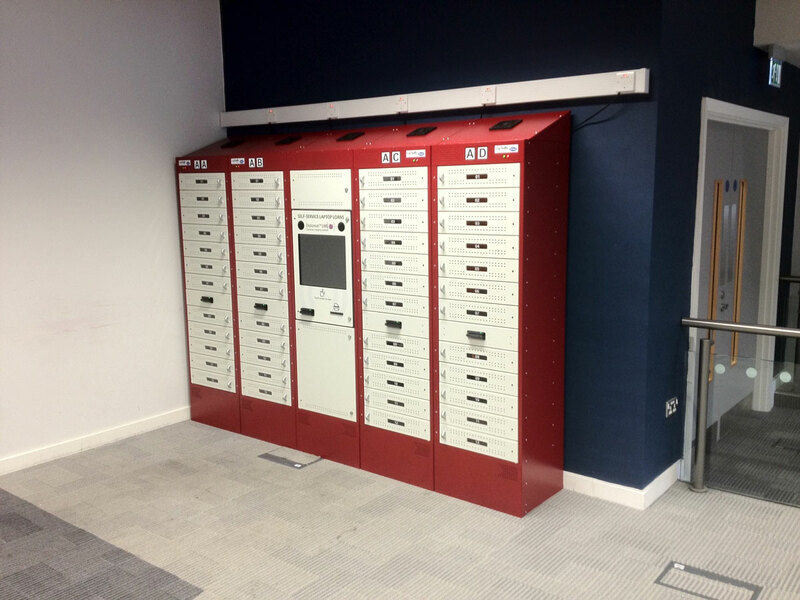 D-Tech’s multi-bay kiosk is modular and flexible, and an additional twelve bays can be added when more laptops are required in a library location. With the implementation of the ComputeIT, the libraries now have the computing devices on hand for staff training, coding classes and after school programs. Prior to the installation of the self-service kiosk, patrons had to sign in for the use of the desktop computers and were limited to two hours per day. In many cases, the patron’s access could be cut off in the middle of their research. 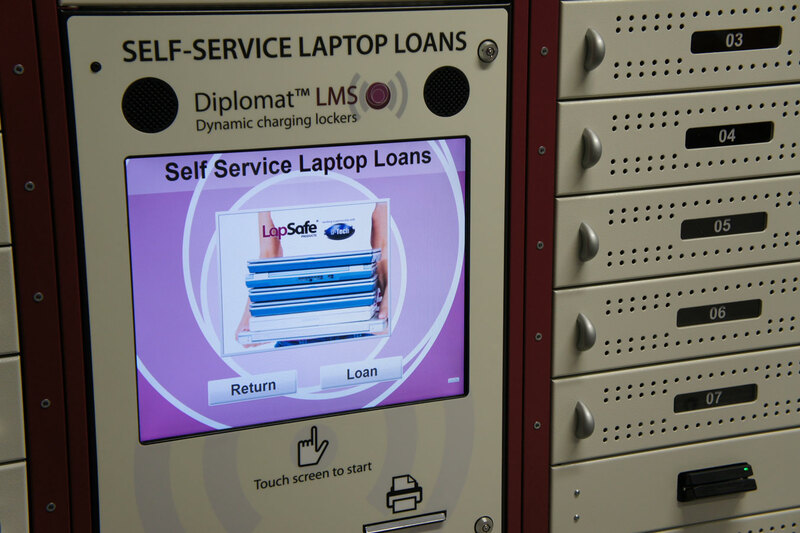 The laptops can be checked out and returned to the kiosk by patrons without staff involvement. The laptops can be used for an unlimited amount of time and anywhere within the library and even outside on the library premises. The laptops are equipped with GPS and are tied to a patron’s account for tracking/retrieval purposes. 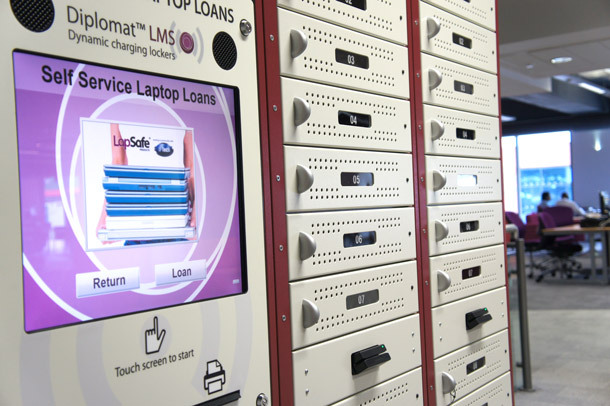 – Expanded services – More public access/internet time – Improved services – Flexibility and convenience – Increase Programs – Homework Help and Coder Classes – Increased laptop-lending usage: in 2014 loaned: 3,870; in 2015 loaned: 5,206; and in 2016 YTD loaned: 5,725.